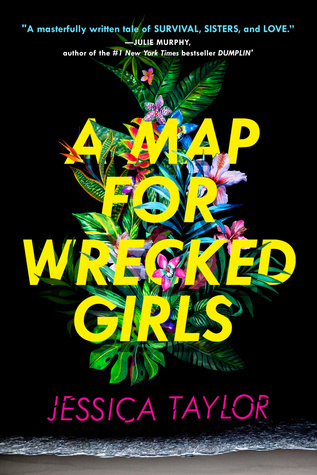 Waiting on Wednesday: A Map For Wrecked Girls by Jessica Taylor! Summary: Emma had always orbited Henri, her fierce, magnetic queen bee of an older sister, and the two had always been best friends. Until something happened that wrecked them. Then the unthinkable occurs—a watery nightmare off the dazzling coast. The girls wash up on shore, stranded. Their only companion is Alex, a troubled boy agonizing over his own secrets. Trapped in this gorgeous hell, Emma and Alex fall together as Emma and Henri fall catastrophically apart. To find their way home, the sisters must find their way back to each other. But there’s no map for this—or anything. Can they survive the unearthing of the past and the upheaval of the present? This is just the kind of thrilling, chilling read that I have been looking for, and the cover is just a beautiful bonus. 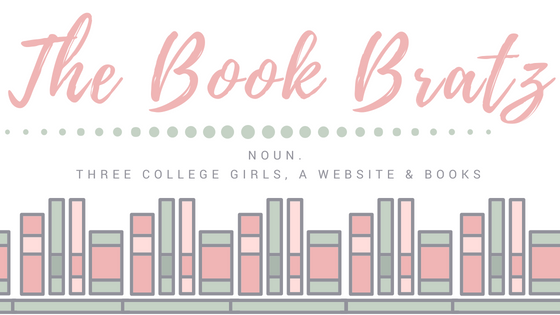 The summary of this book caught me from the very beginning, and now I am eagerly awaiting August to get my hands on this book! As gruesome as it may seem, I'm a big fan of survival stories (which is probably why I enjoyed The Hunger Games so much), so this is just perfect, in the most nightmarish of ways. It seems like it will contain tons of secrets and nightmares and (hopefully) a lot of perseverance and plot twists, which will make for a thrilling ride.I definitely can't wait to read this one! 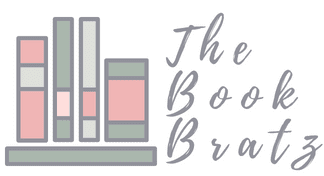 If you've read an ARC of this already or you're like me and also have this on your TBR, what are your thoughts?